TRAILER: ALL MY LIFE'S BURIED HERE - The Story of George Butterworth from HajduKino Productions on Vimeo. 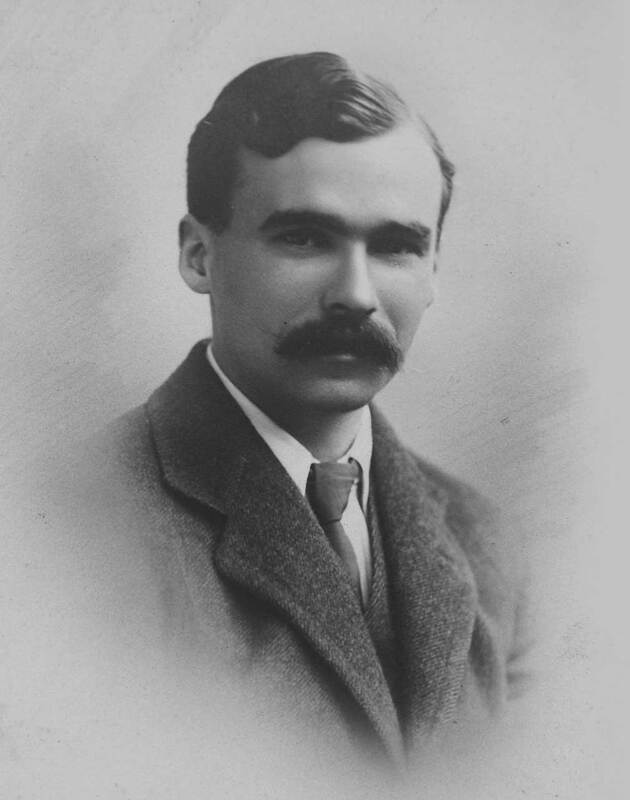 The English composer, folk song collector and country dancer George Butterworth was killed in 1916 at Pozières, France during the Battle of the Somme aged just 31. In the chaos of war Butterworth was buried where he fell and his remains were never subsequently identified. 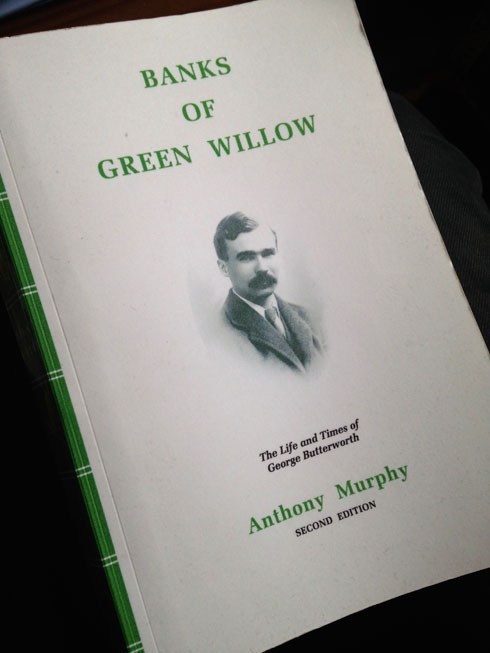 ALL MY LIFE'S BURIED HERE tells the story of George Butterworth's life and music from his earliest childhood to his final hours in the violent confusion of the trenches. 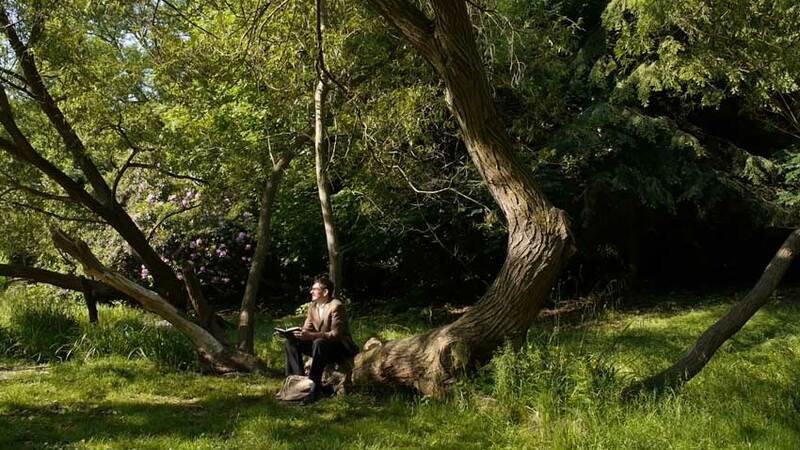 We follow Butterworth on his forays collecting folk songs to discover what he found when he went out into rural England and how this informed his own music. We discover why Butterworth once described himself as a 'professional morris dancer', and explore what led him to destroy so many of his own compositions before he died. 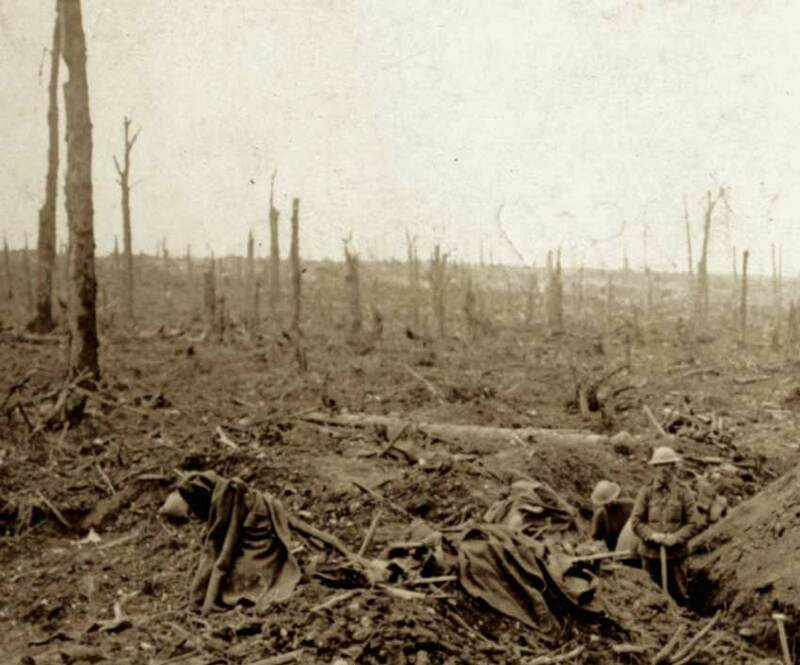 Tracing his journey to its tragic conclusion we go with Butterworth into the trenches of northern France where his participation in increasingly desperate battles on The Somme ultimately cost him his life. 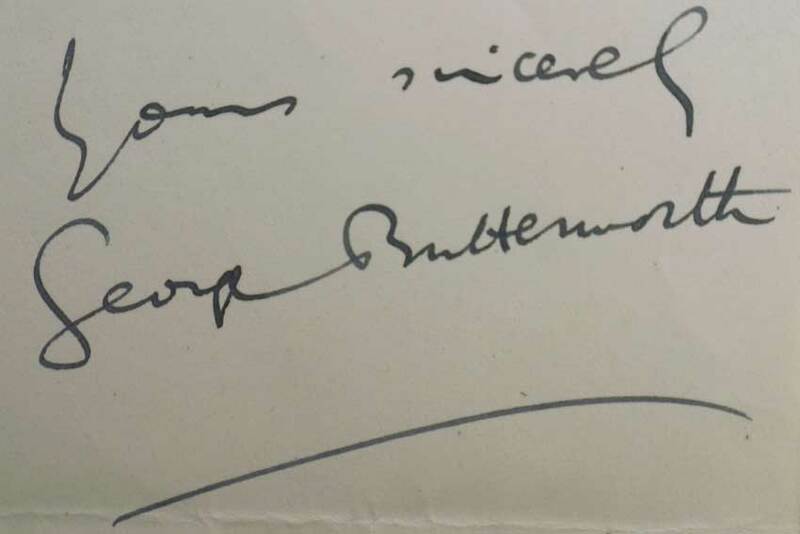 George Butterworth was a leading member of a radical group of composers in the Edwardian years whose music was profoundly influenced by the traditional music of the English rural working class. On his death Butterworth left behind a glowing reputation and a handful of exceptional musical compositions, including such still-popular works as 'The Banks of Green Willow' and 'Rhapsody, 'A Shropshire Lad''. 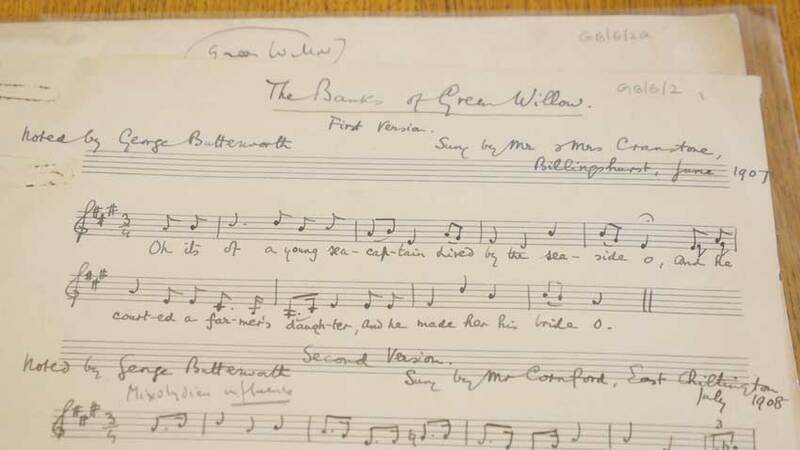 To his close friend Ralph Vaughan Williams he bequeathed his impressive personal collection of over 300 English folk songs, tunes and dances. Inevitably though since the time of his death Butterworth's life and music have suffered from what might be described as 'mythrepresentation': a beguiling mythology, outright misrepresentation, or both – wilful or otherwise. Now, a century on and for the first time in a documentary film, with a treasure trove of never-before-seen archival material, evocative new footage, and using the testimony of his contemporaries, expert commentators and with music by a host of talented singers and musicians, it is time to tell George Butterworth's story, listen to his music afresh and reconsider his brief but remarkable life. "Your film was amazing.... informative but equally touching. Thank you for creating a film that is educational, beautiful and entertaining.... an achievement, indeed." "The film is an outstanding contribution to the arts and is both beautifully made and genuinely moving."